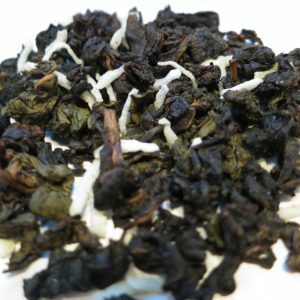 Quangzhou Milk Oolong – Banff Tea Co. 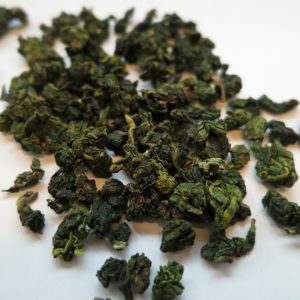 This unique Oolong tea was so delightful when we brought it in as a special feature tea that we have brought it back for good. 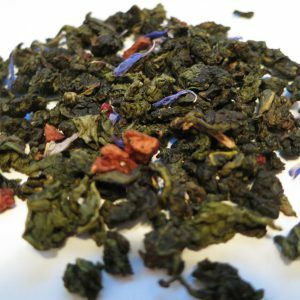 The ‘milk’ flavour of this tea is fantastic and completely natural. Steeping Suggestions: Use one teaspoon (3g) of tea per 6oz cup of water. 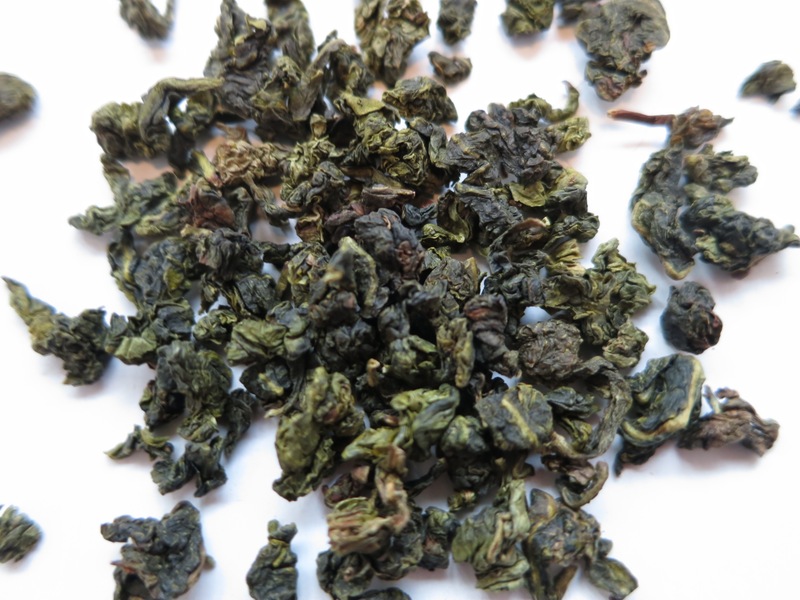 Steep at 80-90°C (190°F) for 2-4 minutes per infusion.